With their stylish shape, Gill Marker Sunglasses will ensure you stand out from the crowd. 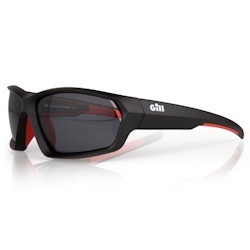 But it's not just their appearance that makes them stand out, the lenses are polarized and offer 100% UV sun protection. And they float, because we know that no matter how careful you are, sometimes we all drop them overboard!